Is This Supposed To Be A Punishment? There is a guy that I know that has given me the greatest gift I could ever ask for, silence. You see, I had the relationship with him that was small talk niceties, quite frankly, the worst kind of conversation a person can be subjected to. 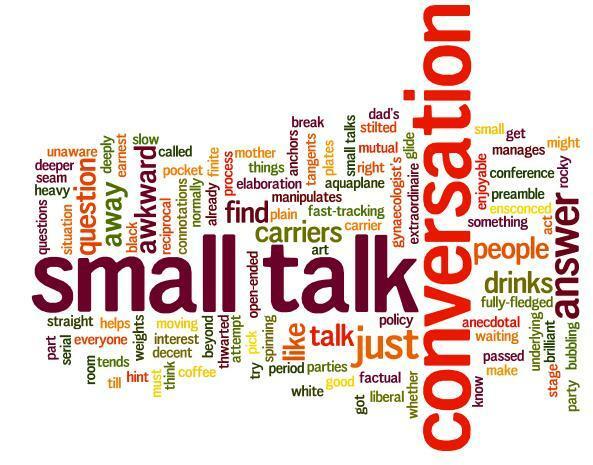 I really dreaded when I would see him knowing that I had to do the whole small talk crock. One day, he was complaining to me about something and I told him how to solve his issue. He took great offense that I would make such a suggestion. He walked away visibly agitated. Anyway, after that fateful day, he has never stopped to talk to me ever again. Is this supposed to make me upset? I don’t like having to talk to anybody. My best days are when I do not utter a single word to another person or have to hear them yak about some inane life story. It’s rather sad that this is the level of a “man” in today’s society. There is nothing more pathetic than a weak man. Whatever, thank God for his feeble consistency, now I don’t have to listen to him yammer ever again.